Distraction and inattention continue to pose a threat to all people on the roadway. 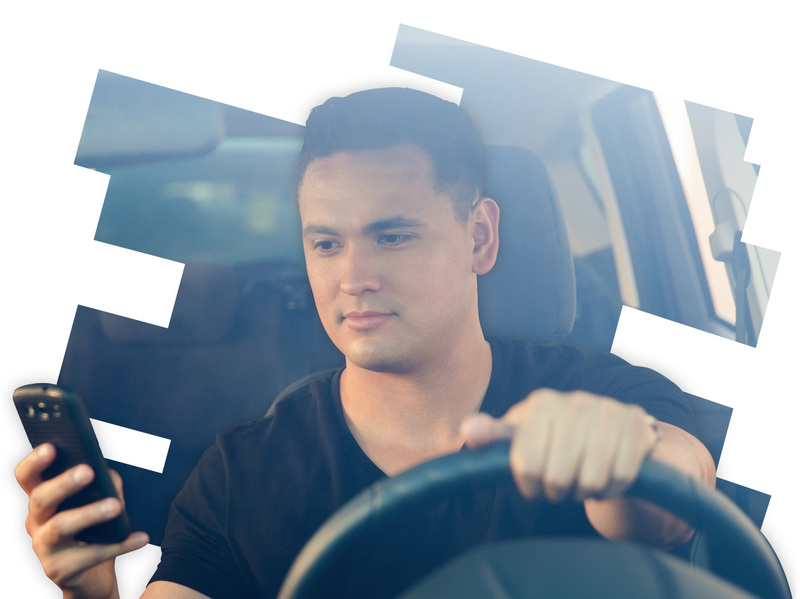 According to the National Highway Traffic Safety Administration (NHTSA), 3,450 people were killed due to distracted driving in 2016 and 391,000 were injured. Educating your employees with our free resources might be exactly what your company needs to avoid becoming another statistic. Watch our webinar, download the guide, deliver our toolbox talks (we have one from the driver’s perspective and one from the cyclist’s perspective), and read our articles to help provide more driving awareness in your organization. With no correlation between time of day and the likelihood of a fatal crash, education and awareness are vital to safety on roadways. Inattention and distraction coupled with motorists not always following the rules of the road calls for cyclists to always be one step ahead.